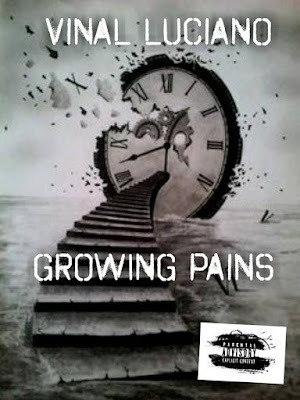 New Music - @vinaltherapper "Growing Pains"
Growth is a process. As Illinois rapper, Vinal's journey through life continues, as does the maturation of his music. Taking a deeper look into his past and present and giving an honest account is what happens on his new single "Growing Pains". Reflecting on everything from former friends to the image he portrays to his children, Vinal keeps it as real as it gets.